Unlock your Premium Perks by connecting your Strava Account. View ride notifications from the account menu. Manage your share settings from your Strava Account. 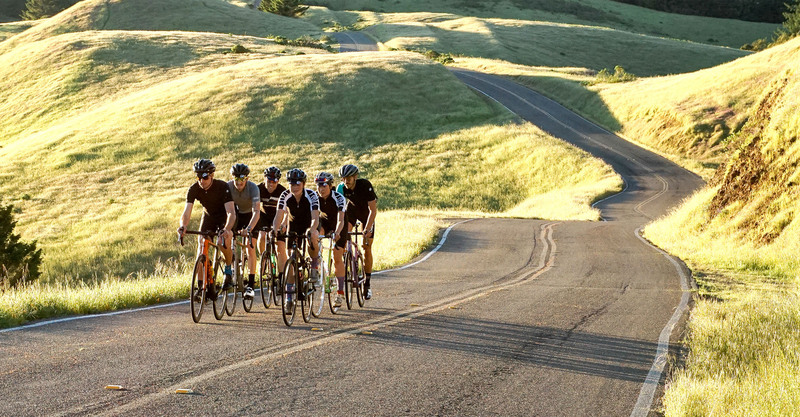 Join the Competitive Cyclist Strava Club.